Years ago I raved about the Maybelline Expert Wear Eyeshadow Quads and collected half a dozen of them. They were a popular drugstore staple and I remember just about everyone had at least one of the smokey quads. It's been awhile since I've purchased any of the Maybelline shadows and they've reformulated quite a couple of times so I was looking forward to trying the relatively new The Blushed Nudes Palette*. 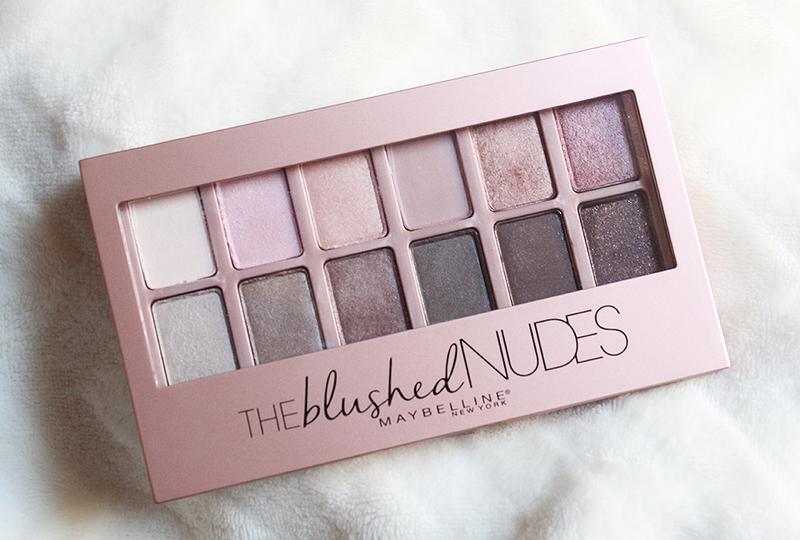 The palette is reminiscent of the Urban Decay Naked 3 palette which consists of pink toned shades. The top row of the Maybelline palette is made up of peaches and pinks whereas the bottom row has smokey taupes and purples. 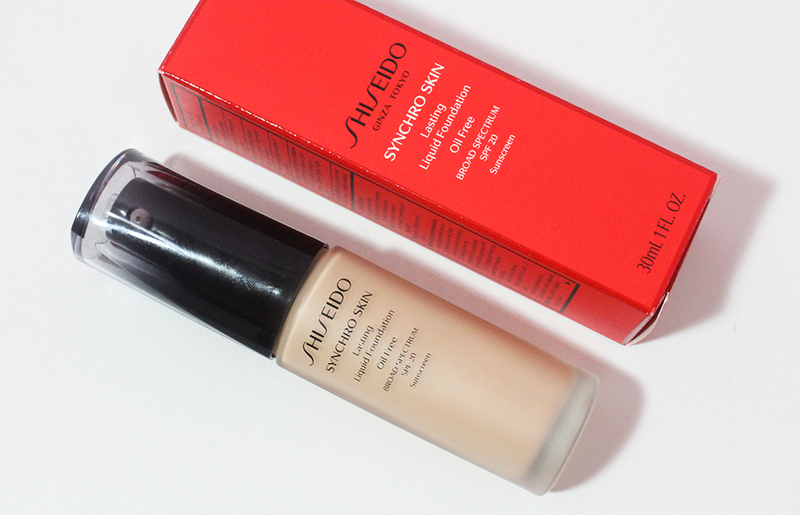 I've noted with asterisks the shades that are pigmented enough to show up nicely on the skin without a ton of effort. Out of all 12 shades, only four are ones I would consider nice. 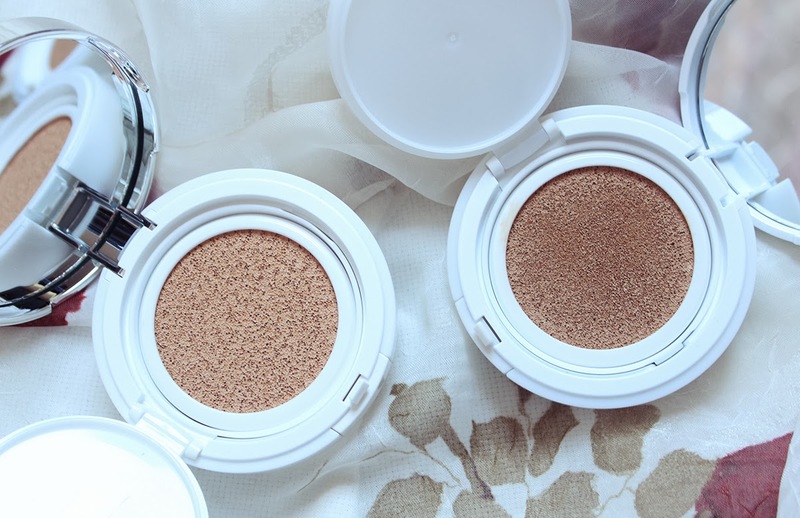 They're not great, nor the best shadows from the drugstore, but they're pretty good. 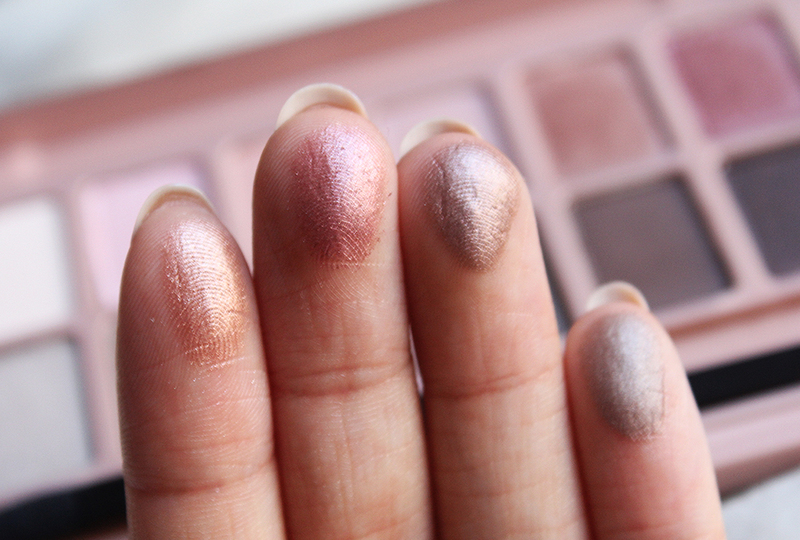 All four are shimmer shades and the other finishes are unfortunately lacking pigmentation and evenness. 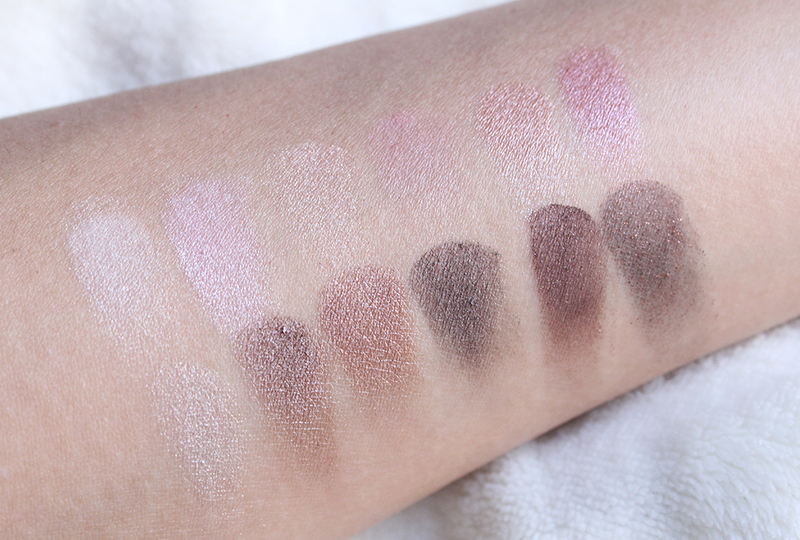 Here are all 12 shadows swatched on bare skin. As you can see, the top row barely shows up on me whereas the bottom row fares better but not by much. I'm disappointed to see Maybelline take a few steps back on their eyeshadow formula because I definitely experienced better quality from their older palettes. While the few nice shades are very pretty, I can't justify keeping this palette in my stash because I have so many better shadows to play with. I'm passing this on to a friend who's starting out with eyeshadow and who probably would want to start with some sheerer shades for now. 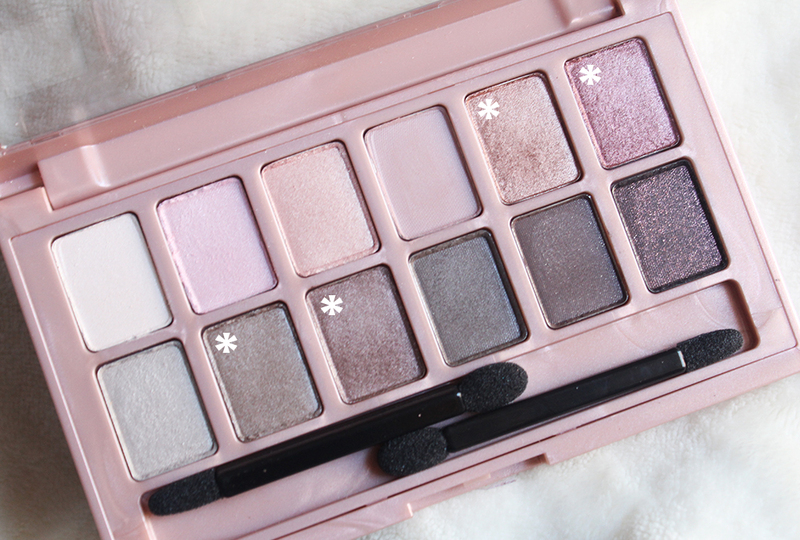 Have you tried any of the Maybelline eyeshadow palettes lately? *I received this product for free from a StyleHaul event and all opinions are my 100% honest views. This is not a sponsored post and I was not obligated to review this product.